William F. Paige, 76, of Coraopolis, passed away Tuesday, January 29, 2019 at Heritage Valley Sewickley. Born on April 24, 1942 in Pittsburgh, the only child to the late William Thomas and Frances V. (Hamilton) Paige. Beloved father of Nicole Paige-Tolson and husband Lance of Coraopolis; loving grandfather of Mackenzie Paige Tolson and Landon Dameon Tolson. William was a 1980 graduate of the Pittsburgh Firefighter Training Academy. Serving as a First Responder for over 25 years, he retired as a Master Firefighter in 2004. 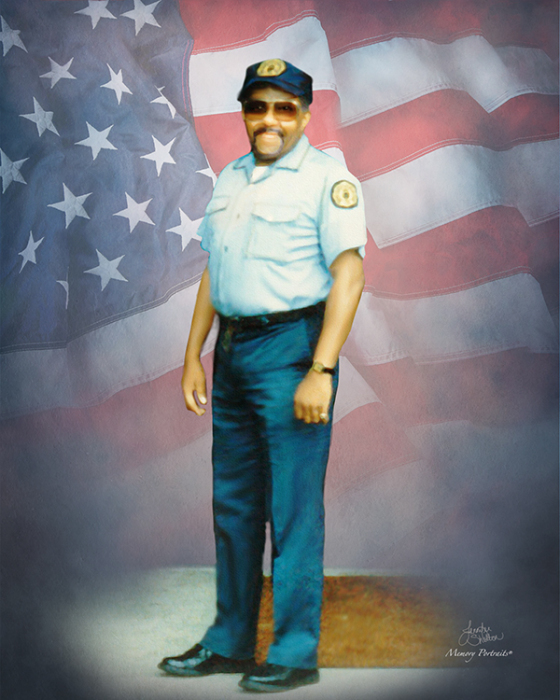 William proudly served in the U.S. Army during the Vietnam Era. Visitation Friday, February 8, 2019 from 10 AM until time of service at 11 AM at Copeland’s Coraopolis, 867 Fifth Ave., Coraopolis, PA 15108. Burial will follow at the National Cemetery of the Alleghenies with Military Honors.